Mechanical testing or engineering test is performed to determine various mechanical properties of materials such as strength, hardness, ductility, toughness, brittleness, etc. There are several types of tests to determine the various mechanical and physical properties of material. The precision results of these tests is utilised to determine suitability of materials for the field application. 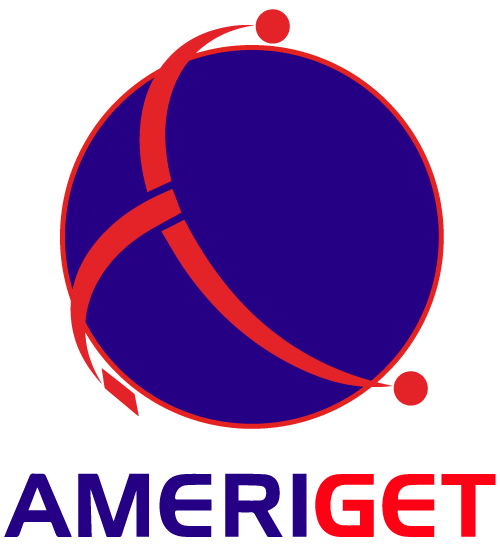 AMERIGET has a fully equipped mechanical testing laboratory, all instruments and machines are calibrated by an independent NATA endorsed calibration laboratory. Non destructive testing (NDT) is an engineering practice where material characteristics – some of the physical and chemical properties, product condition, size, shape and discontinuities can be detected, examined and evaluated without destroying or damaging the product. These tests are performed in a manner that does not affect the future usefulness of the object or material. 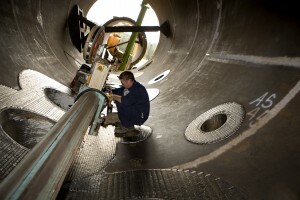 AMERIGET Inspection Services staff has over 20 years’ experience in NDT and arefully certified to AINDT qualifications. AMERIGET mechanical and NDT laboratories are NATA accredited to ISO 17025.